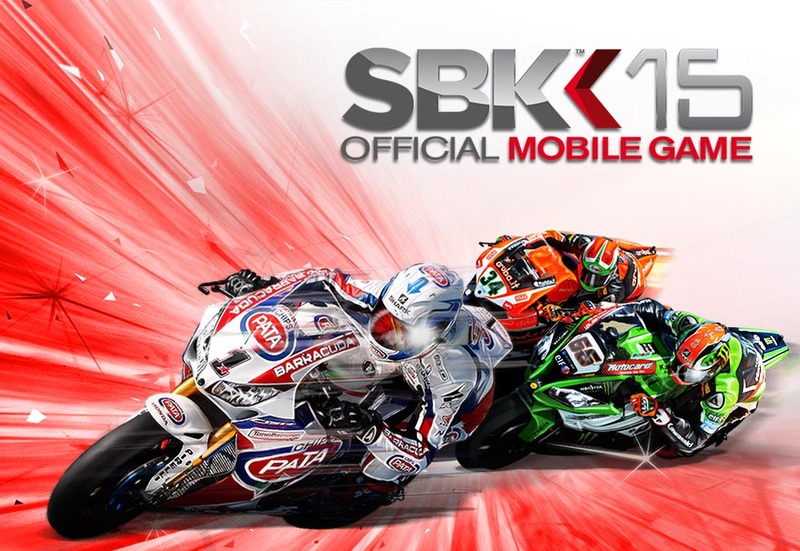 SBK15 Official Mobile Game - Join the fray in the 2015 eni FIM Superbike World Championship: pick the bike of your dreams from the biggest brands in the world (Aprilia, Kawasaki, Honda, Ducati, Suzuki, MV Agusta, BMW) and hit the track! Ride shoulder to shoulder with the big guys, such as former champions Tom Sykes and Sylvain Guintoli! Push yourself to the limit in the new Time Attack Mode and don’t be afraid to unleash your inner speed demon!